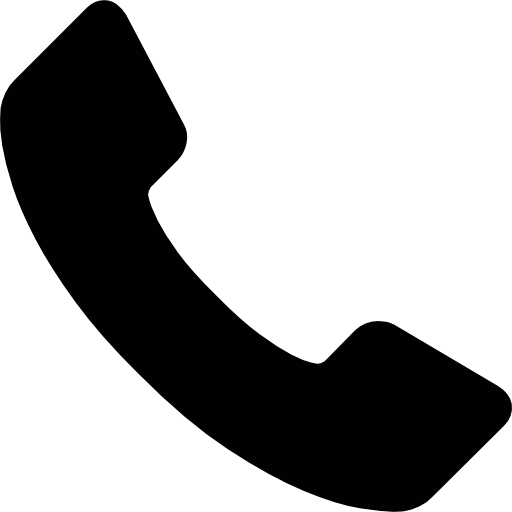 Tubes can really warm up a signal fast, giving it depth and character. 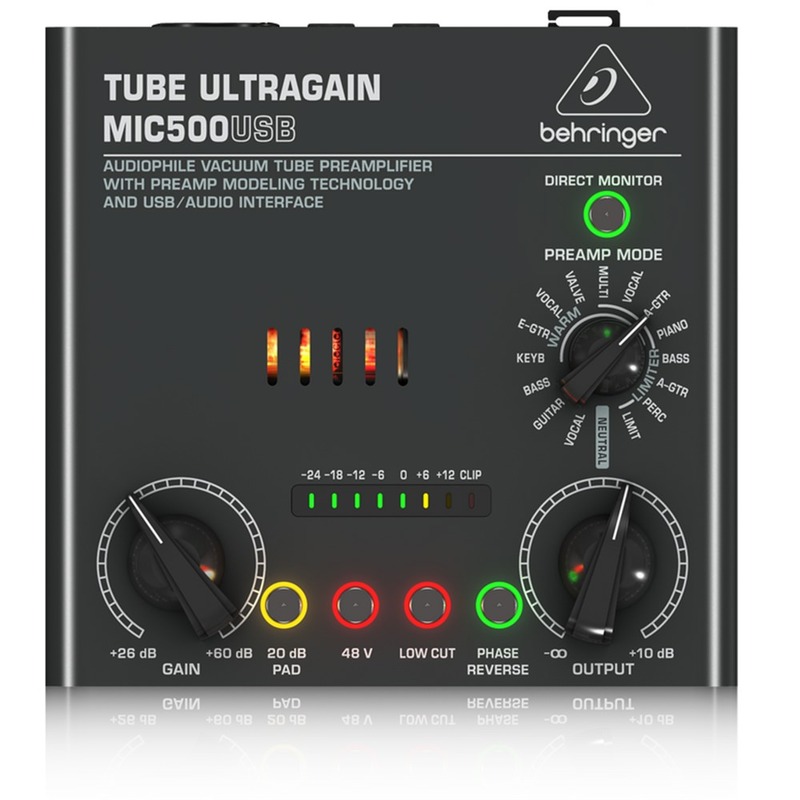 Though transistors have succeeded the technology, many musicians agree that tubes deliver a far superior sound. 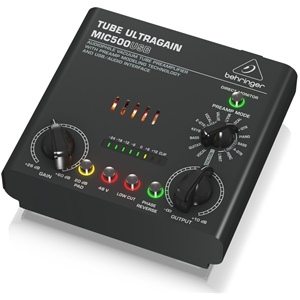 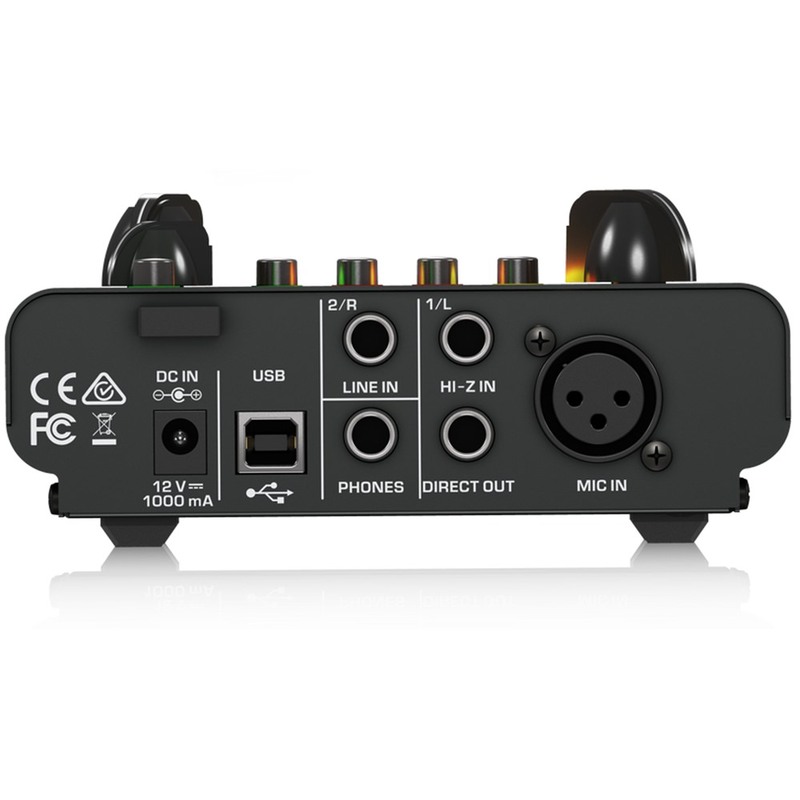 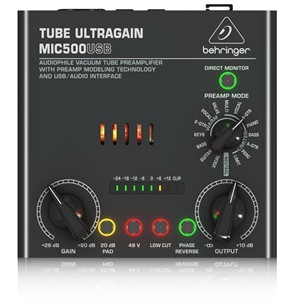 The TUBE ULTRAGAIN MIC500USB’s handselected 12AX7 vacuum tube gives everything from microphones to acoustic or bass guitars that vintage tube vibe – in a dependable and ultra-affordable package.